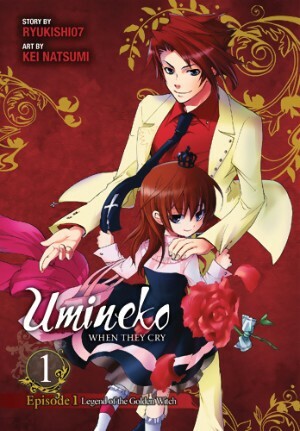 Yeah, this is always the drawback when reading Higurashi/Umineko. It’s a tug-of-war between fanservice, mystery, and horror, and all three get ramped up to 11. It’s not really going to go away, either. I’m just used to it, I guess. Oh dear. Well, I guess I’ll just have to see how far the mystery can carry me along. It’s odd, though, that the Higurashi side arcs I read—Beyond Midnight and Demon-Exposing—didn’t seem to have as much fanservice. I don’t remember any, really, so if there was some, it was nothing like this! No, you’re right, those don’t. And some of the later arcs – more focused on solving things – don’t have as much either (you may want to try the Massacre Arc next). But the early Higurashi and Umineko arcs are meant to lull fans into feeling secure with everyday village life, then bringing out the death and dismemberment. In addition, because they wanted Higurashi to emphasize the ‘moe’ to contrast with the gore, they tended to hire moe artists, who gravitate towards ‘BOING’ art. 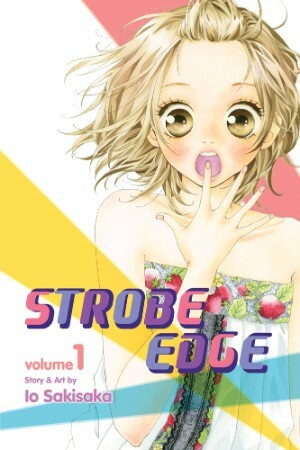 Strobe Edge is all shades of grey and there is no character you wholeheartedly hate. 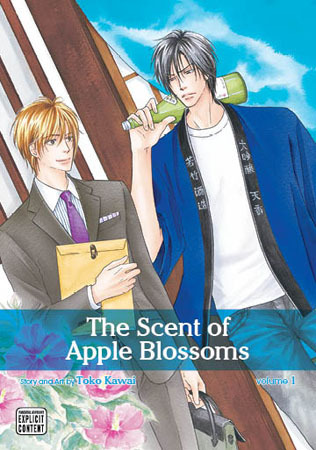 As a matter of fact, apart from the exploration of the idea of love, the song for this series could be “sometimes love just ain’t enough” – I think that is its strength.